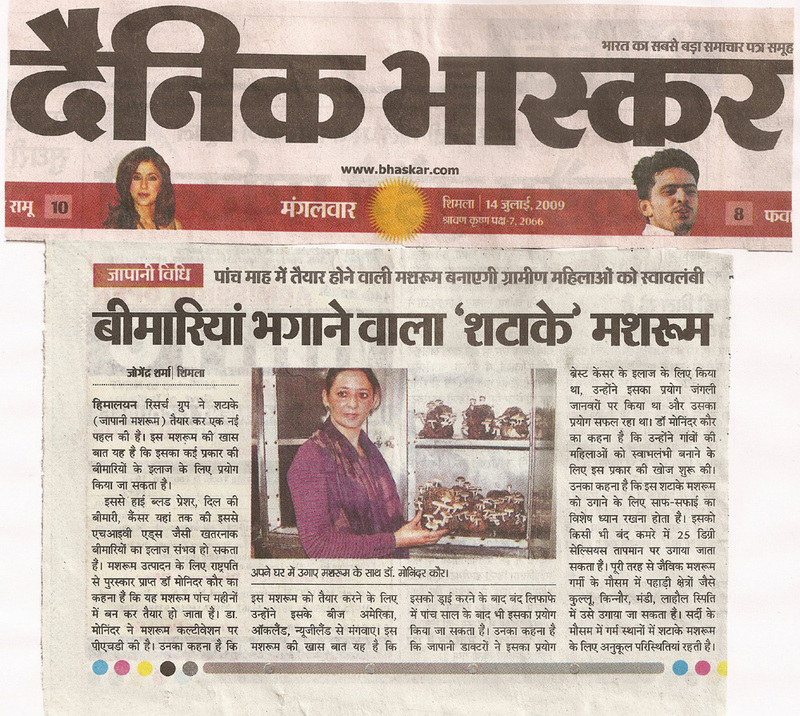 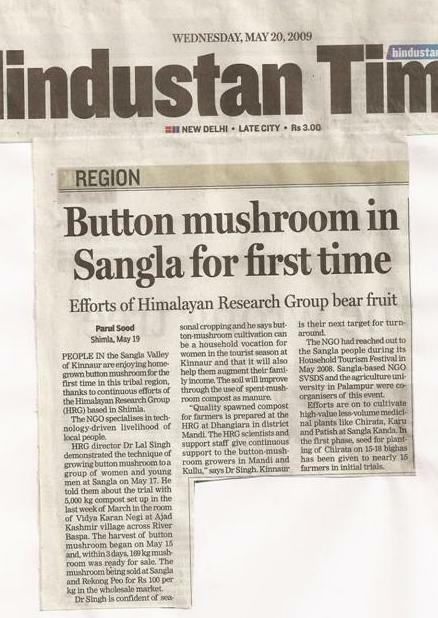 Hindustan Times: Oct 03, 2010. 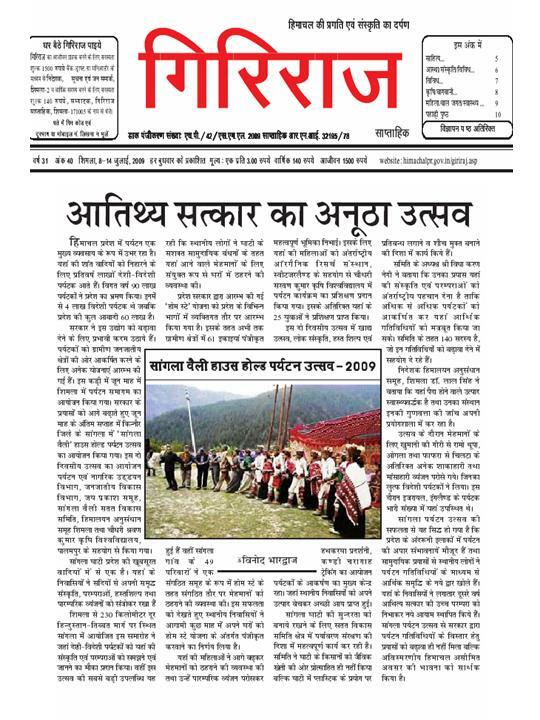 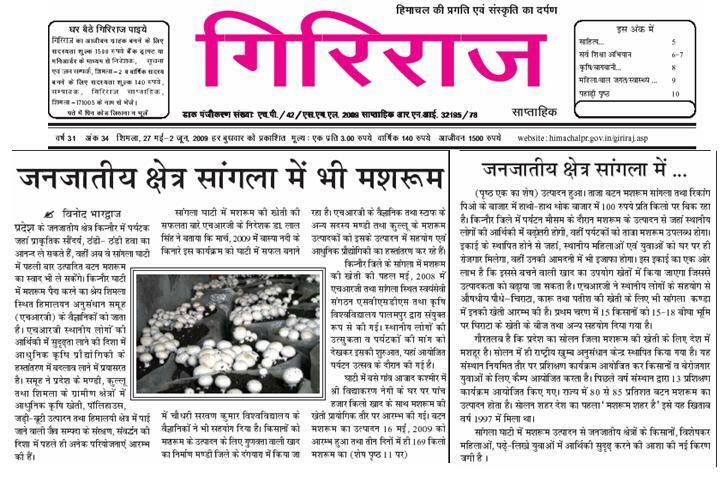 Giriraaj Weekly: May 27, 2009. 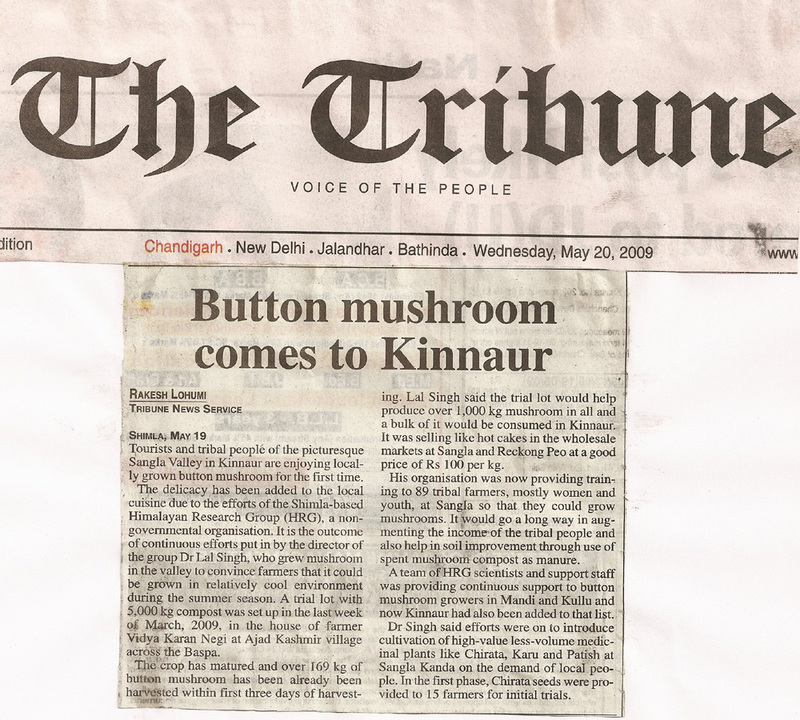 The Tribune: May 20, 2009. 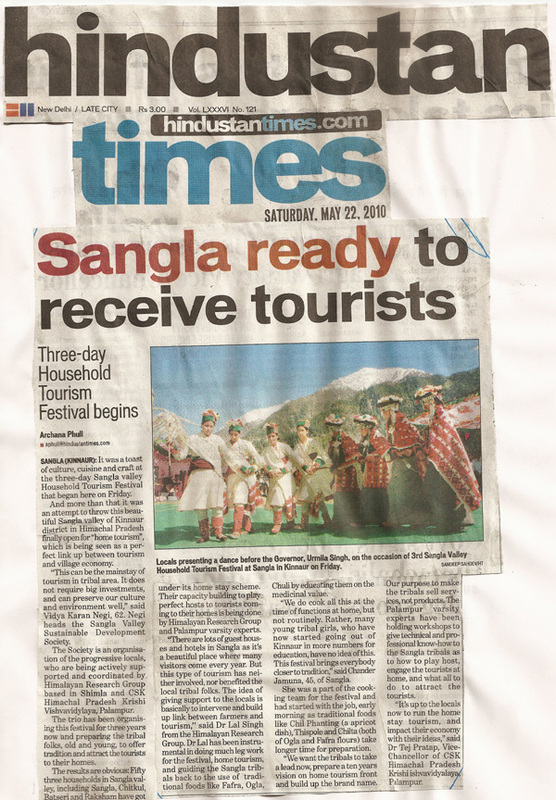 Hindustan Times: May 22, 2009. 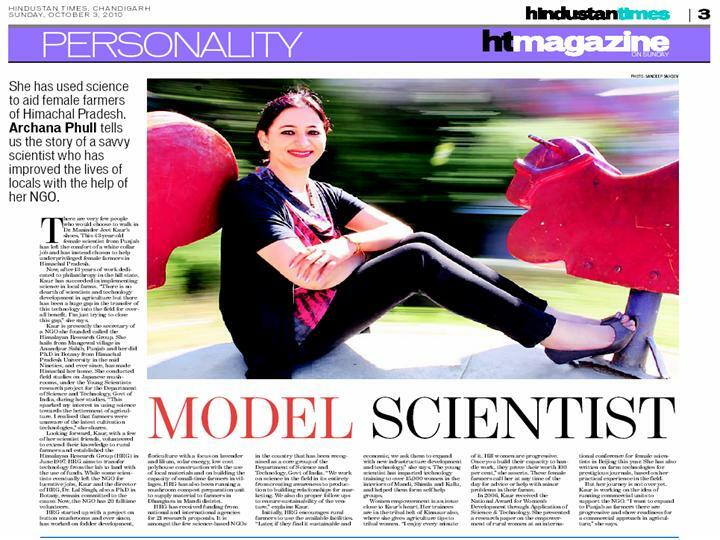 Hindustan Times: May 20, 2010.